Looking for bio balls for your JBJ aquarium? We have them right here. 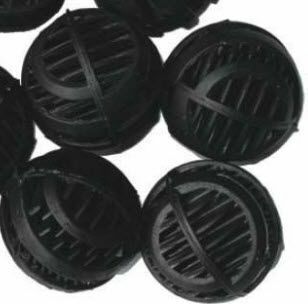 Bio balls promote the growth of beneficial bacteria in your freshwater or saltwater fish tank. The high output nano Glow Refugium lighting system by JBJ. JBJ Model 2500 Pump with 530 gph output.